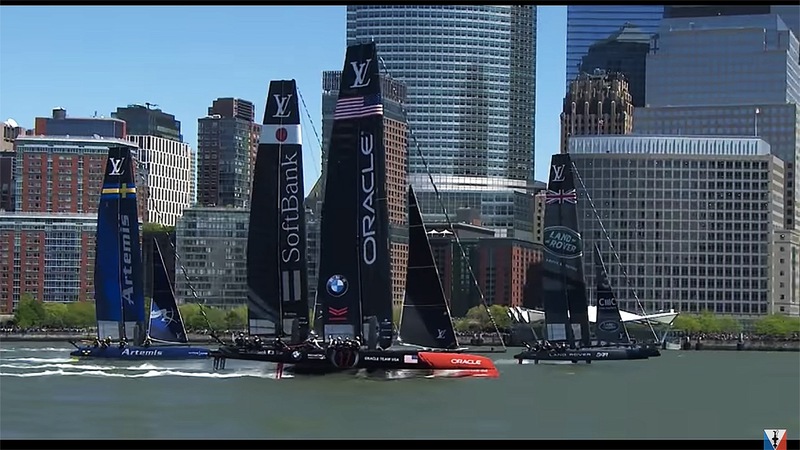 America's Cup racing in The Big Apple! 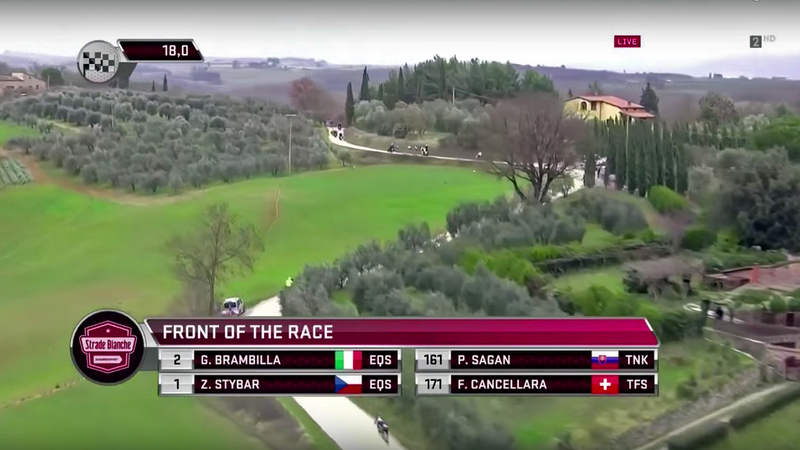 With the Strade Bianche recently completed and The Tirreno Adriatico underway, Amis Productions is on the road with it's second season of Italian Cycling with RAI, the national Italian broadcaster. We provide up to three Cineflex V14 stabilised camera systems for Italy's most famous bike races, the Strade Biache, Tirreno Adriatica, Milan - San Remo, Giro di Lombardia and of course the magnificent Giro d'Italia. Working closely with RAI engineers and operators, images from either one or two helicopter-mounted Cineflexes are sent up to a helicopter "bridge", a third helicopter flying at a higher altitude to receive the helicopter and moto signals, and then relayed to the OB truck at the finish line. Follow the action on RAI Sports. Amis Productions has now added the the formidable GSS C516 to it's line up of stabilised camera systems. The platform has been developed to integrate modular digital cinema cameras with almost any long or short lens combination. It is currently configured with the Red Epic Dragon, offering the flexibility of 6K, 4K and HD formats, and the combination of the best-in-class 50-1000mm and 30-300mm Canon Cinema Zoom lenses to ensure no-compromise high-end image acquisition. The 16" turret is constructed using the latest carbon fibre technologies making it the smallest and lightest in it's class, easing transport costs and maximising aircraft endurance. Cameras and lenses can be changed in the field in under 30 minutes, making this system the most versatile on the market. Full metadata capture for seamless VFX integration. Call us to discuss how the unrivalled stability and versatility of the GSS, combined with the quality and workflow of the Red Epic Dragon will change your aerial images for ever! 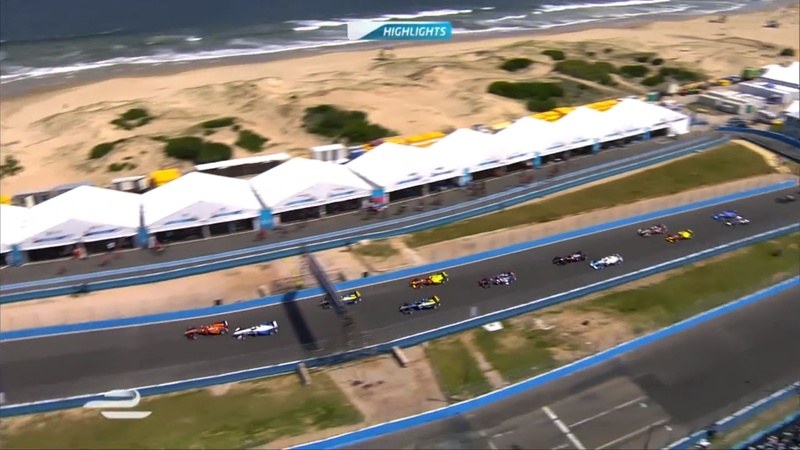 Amis Productions are proud to have been in the air again above the Formula e circuit, in Punta Del Este, Uruguay, for Round 3 of the 2016 Championship. 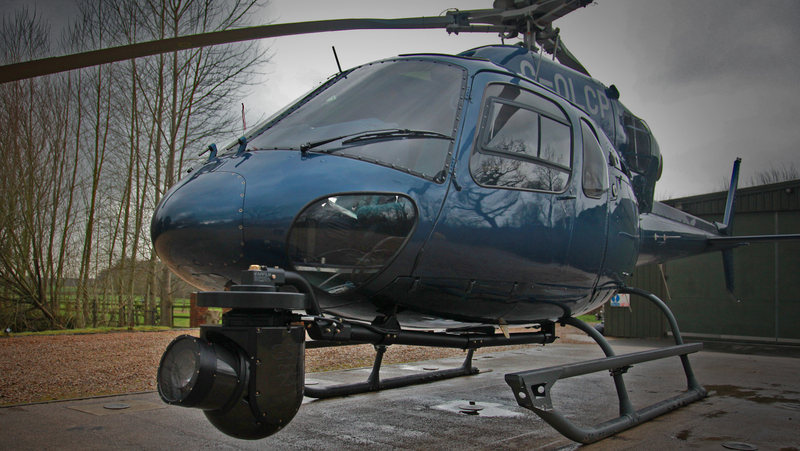 The race was live to broadcasters with Adam Brown running a Cineflex V14 from the helicopter providing HD aerials. The championship sees nine teams, each with two drivers, racing on temporary city-centre circuits to create a unique and exciting race series designed to appeal to a new generation of motorsport fans. Formula E centres around three core values of Energy, Environment and Entertainment and is a fusion of engineering, technology, sport, science, design, music and entertainment - all combining to drive the change towards an electric future. 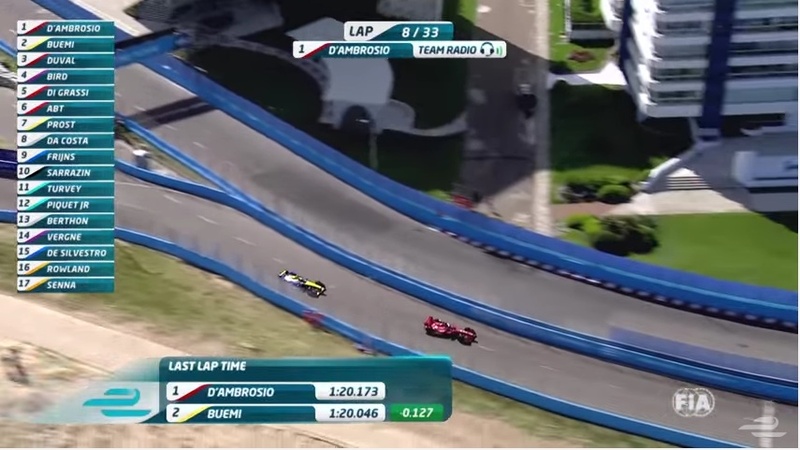 "The inaugural Formula E season was a huge success. It�s main objective was to bring electric cars closer to the people and to make them more accessible. We have certainly done this and look forward to building on this in season two." Alejandro Agag - CEO of Formula E.
35th Americas Cup World Series - the action continues. 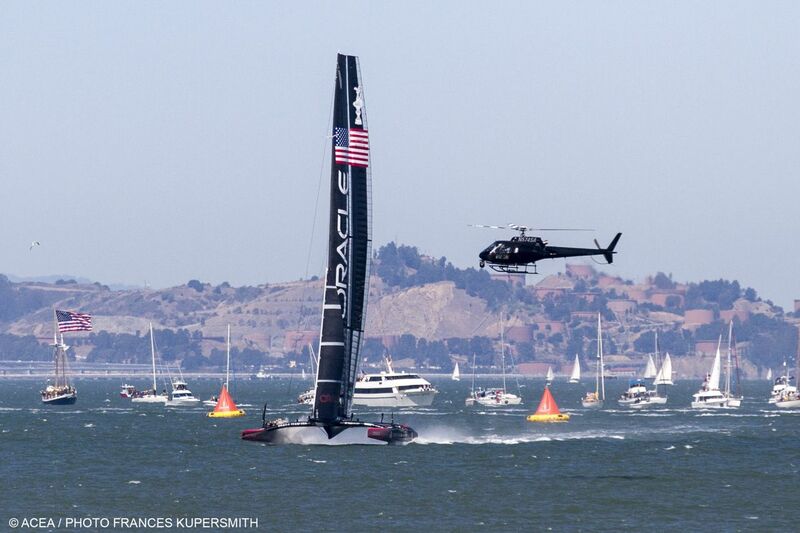 Oracle Team USA win the 34th America's Cup, completing a sporting comeback of unparalleled drama. From 8 races to 1 down, they survived seven match points to eventually take the Cup from Emirates Team New Zealand, in front of an ecstatic home crowd and millions of television viewers. 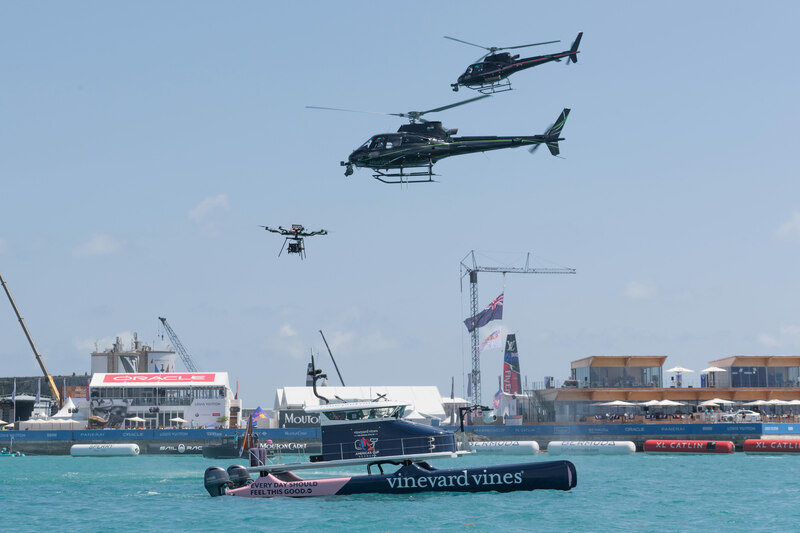 Amis Productions provided the backbone of the front-end image gathering, with 3 helicopter mounted Cineflex V14 systems and 3 FLIR Ultramedia HD systems chasing the action on the water at speeds up up to 40 knots and beyond. 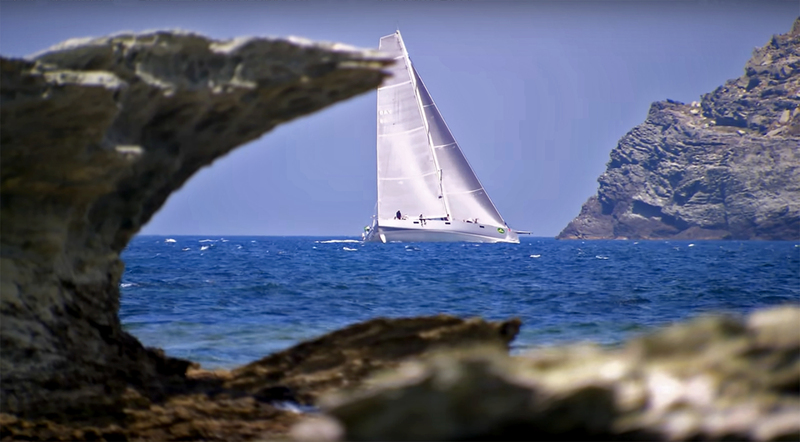 Amis Productions' camera operators captured images never before seen in the sailing world, with Emmy Award-winning "Liveline" graphic overlays integrated with our camera systems. We achieved zero minutes of downtime or lost imaging due to camera malfunction or breakage, in an operational environment more demanding than any previous regatta. Sailing wins two Olympic- Golden Rings awards in a row. 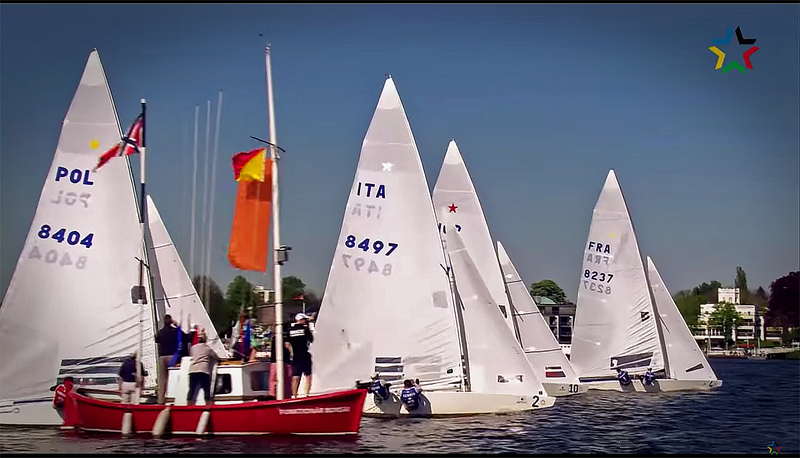 The Olympic sailing coverage was considered to be the best programme output across all the disciplines covered in the London 2012 and Beijing 2008 Olympic Games. 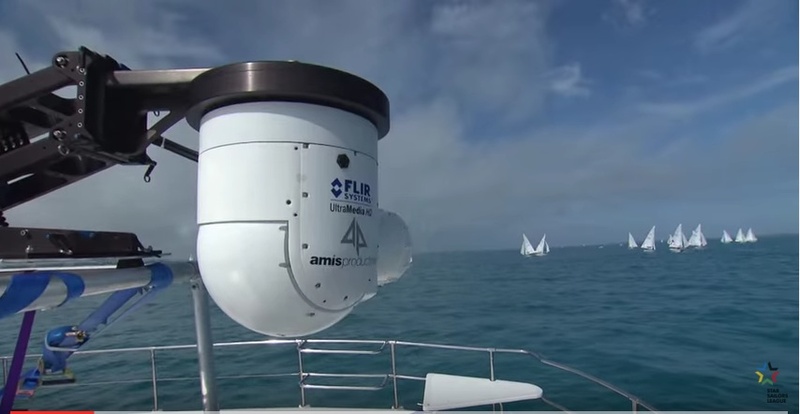 Amis Productions was central to this achievement - we supplied three Cineflex V14 cameras and three cameramen for the London Olympics sailing in Weymouth, building on the excellent work of our three camera operators at the 2008 Beijing Games. Matthew Connor and Adam Brown are recognised with an Emmy for their contribution to the broadcast output at the 34th Americas Cup. As critical members of the AC Liveline team, Amis Productions are proud to be included in the George Wensel Technical Achievement Award from the National Academy of Television Arts and Sciences, for the groundbreaking use of AC LiveLine, the technology that makes competitive sailing accessible to home viewers worldwide. Amis Productions won the contract to supply all the live broadcast aerial and chase boat cameras for the 34th Americas Cup. 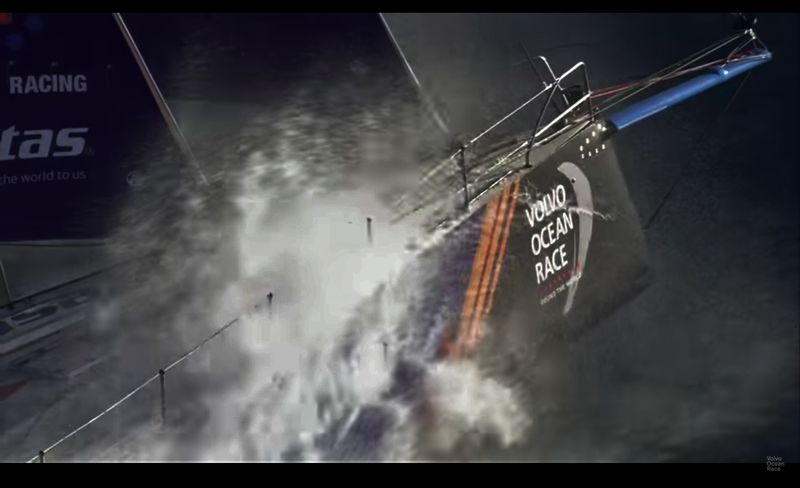 We provided 3 x Cineflex V14 gyro stabalised cameras and 3 x FLIR Ultra Media HD cameras and the specialised operators required to get sailing images the world has never seen the likes of before. 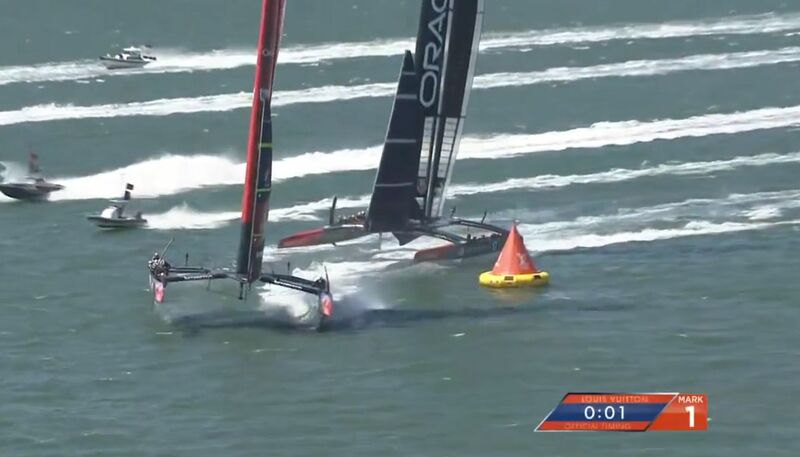 Not a single minute of live action was missed due to camera malfunction over two years of live broadcasting on the AC World Series or the 34th America's Cup, despite the most demanding of shooting conditions.